Massachusetts state tax module for 2016 tax preparation is live! 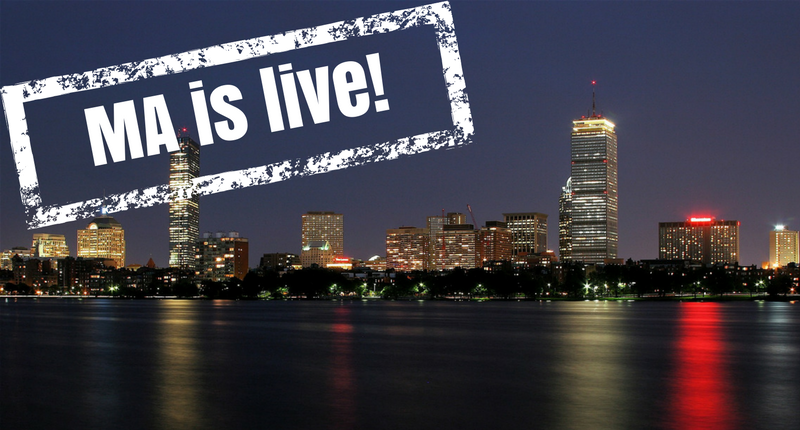 We are happy to announce that the Massachusetts state tax module is live! MA modules for non-resident, part-year residents and full-year residents are now available for use. In addition to the MA module, we have 9 more state modules available. You can prepare and download your 2016 tax returns for New York, California, Rhode Island, North Carolina, Michigan, Ohio, Virginia, Indiana and Missouri.